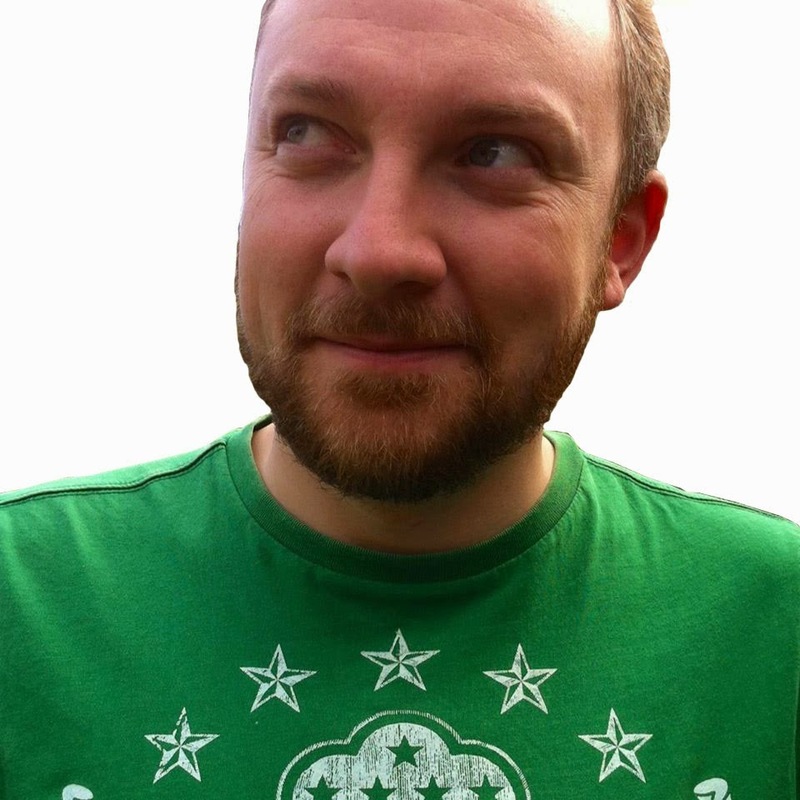 Things move very quickly with the web and digital marketing, and this is what I particularly enjoy about the job I do. However, writing about our latest initiatives in such a public forum is something I need to be careful about, in what is becoming an increasingly competitive sector. With that in mind, I wanted to showcase some of the work we've been doing to track our Clearing campaign as it begins to come to an end. 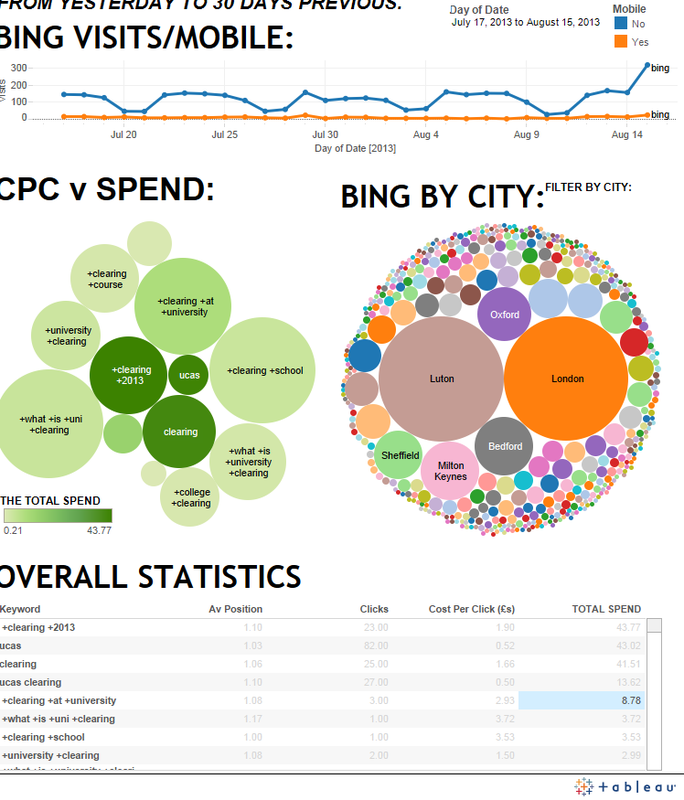 Data for our Bing search campaign. Bigger bubble = more activity. Two other great features are the daily videos and the competitor analysis (I'm keeping quiet on the latter of these!) All of this has been built to be iPad compatible and is really useful when demonstrating the impact of what is and isn't working to our Vice Chancellor. This information has helped us change and mold our campaign as we go along and I'm very pleased we had the foresight to write this extra spend into our campaign plan at the beginning! Some of the extra activity we have added includes many revisions to our AdWords campaign (which has been much more competitive than ever), a little Facebook new starters posting and a series of videos on tips for students applying through Clearing (see below). We'll definitely be taking this new initiative further for all future campaigns to ensure that we are as informed and targeted as possible. Now back to checking more stats to see how we can push the last of our remaining courses...! Here we go again! 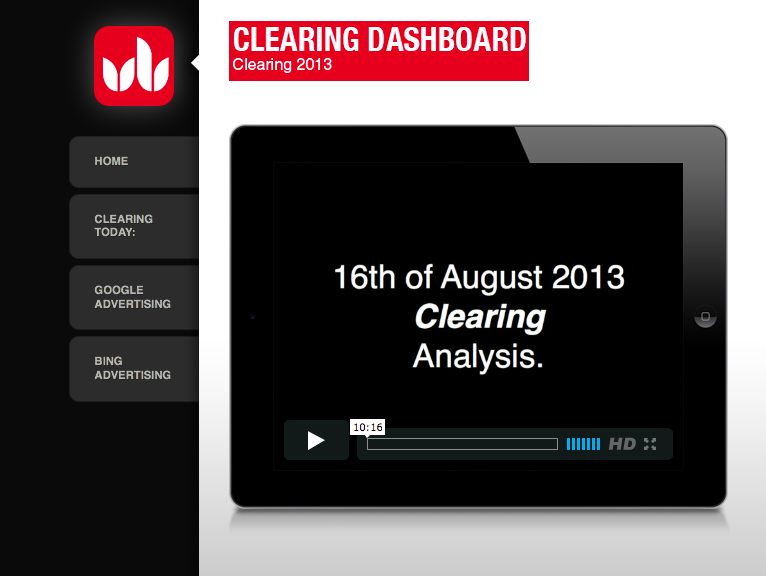 Finally, our many months of hard work has been launched in the form of our Clearing campaign. This has been the ultimate team effort and has comprised not just getting our website up and primed but planning and implementing a full digital marketing strategy as well. The first of these is Twitter advertising, which has been available in the United States for a while but is only just being rolled out over here. Signing up with them has meant we've had our account verified (the little blue tick next to our logo) and can pin a chosen Tweet to the top of our timeline. 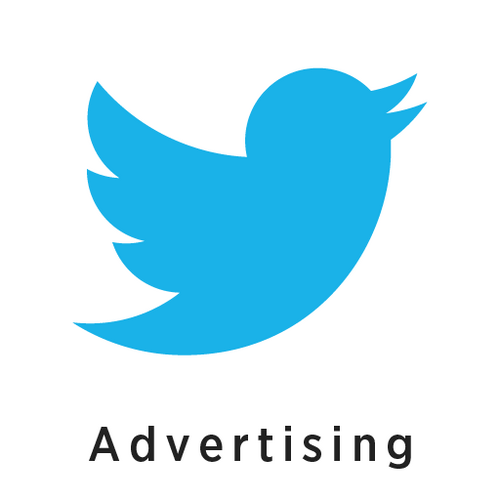 The main focus though is promoted Tweets where we can target key messages to people Tweeting specific keywords (e.g. 'clearing' or 'results'). We can also target chosen @ handles to grow our followers. We are one of a handful of universities experimenting with this and so far we're really liking the results we're getting and how easy it is to administer. Look out for us invading your timeline soon! Alongside all of this, we have text messages going out to unplaced applicants via Weve, radio adverts (on Heart FM, Choice FM and Capital FM), Facebook promoted posts and adverts on various higher education websites. 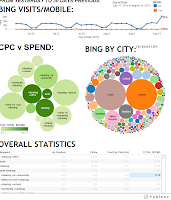 We're also running with our usual aggressive Google AdWords campaign! While all this is running and being optimised we'll be working closely with our old friends at Statistics Into Decisions to monitor all activity around the campaign. This year they've built us a live (iPad compatible) online dashboard so our VC can keep up with how we're doing. Finally, I'm really pleased to say that we now have a full compliment of team members so I've been busy with inductions. Angela Soane is our new Web Content Officer and she has already set to work on updating our research section and will definitely be a big asset to the team. We've also welcomed Lauren Hague who has moved over from the Marketing team to fill the role of Digital Marketing Officer. She's straight in the deep end with Clearing but has the advantage that she's been with the University since 2011, so should understand what she's getting herself into!